Free for a limited time! 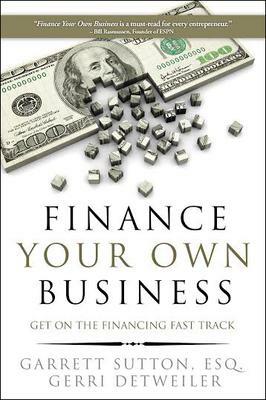 You can get a free copy of this award winning book (U.S. only) through a special promotion with Nav, the only source for free small business credit scores. Learn more and get your copy here before we give them all away! The benefits – and why they extend beyond borrowing. For example, did you know some companies consider a strong business credit rating an asset and will pay more for a company with one? Establishing corporate credit is an essential step to building a successful business, and our guide is designed to show you how to do that.